These are itineraries we've recently booked for real people. Costa Rica weekly fishing report. Learn about the enormous tarpon, snook, marlin, sailfish, tuna, and dorado that are being caught by lucky fisherman from around the world. One more reason to start planning your next Costa Rica Fishing Trip! 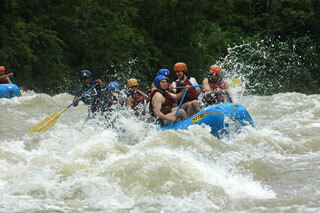 Costa Rica Vacations - Rafting, zip lines, tropical beach and more…. 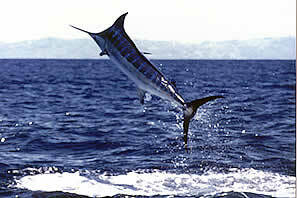 Costa Rica has long been viewed as one the worlds finest fishing destinations. Regardless of whether you're a sport fisherman or your dream is to catch enormous Tarpon and Snook, Costa Rica fishing is hard to beat when planning a fishing trip. At Costa Rica Outdoors, we take pride in helping fisherman book their perfect vacations. Our trained agents will help you pick the best lodge, hotel or fishing company that Costa Rica has to offer. 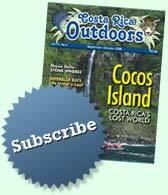 Call us toll free at: 1-800-308-3394 to discuss your next Costa Rica Fishing trip.